Ruby Lawler is a driven young woman. The 24-year-old was born 10 weeks premature, and from that day onwards has been faced with challenges that have tested that drive. Ruby’s parents Suzie and Rob discovered when she was two years old she had a rare chromosomal deletion. At the time, there were only 110 known cases worldwide, today that number is approximately 220. At age six, Ruby was diagnosed with a mild to moderate form of spina bifida, which affects her physically, and spent a lot of her childhood fighting illness and infections, often travelling back and forth between Gladstone and Brisbane to visit specialists. According to Suzie, Ruby’s childhood was challenging and she often suffered broken bones and was unable to take part in activities with her peers. Despite that, Suzie always knew her daughter was destined to succeed. “We always knew she was going to achieve great things, because she was always just driven by a love of the things she was interested in,” Suzie said. Twelve months ago, Ruby joined the National Disability Insurance Scheme (NDIS) and received funding for support workers who are now helping Ruby to maintain her interests – one of which is swimming. Ruby recently returned from the Masters Pan Pacifics Games on the Gold Coast where she won five gold medals in the 50m, 100m and 200m freestyle, and 50m and 100m backstroke. While her performance in the pool was remarkable, it was a different sort of achievement that had Suzie cheering. Ruby attended the event without her mum, or any other family members. “Being able to travel on her own was a big step for Ruby, it really opened up a whole new world for her. Those skills have come in handy for Ruby as she is now establishing her own business – Gingerbeer Creek Produce. With the help of support workers, Ruby is growing organic vegetables on the family farm, harvesting the produce, preparing and delivering it to customers. The NDIS is also providing Ruby with funding for therapies to ensure she is able to maintain her health, which Suzie says has been life-changing. “It’s difficult to find a balance between doing enough to keep her healthy and doing too much so she’s not in pain. International Day of People with Disability is held on 3 December every year. It aims to increase public awareness, understanding and acceptance of people with disability and celebrate their achievements and contributions. The NDIS provides Australians under the age of 65 with a permanent and significant disability the supports they need to live an ordinary life and to increase their social and economic participation. 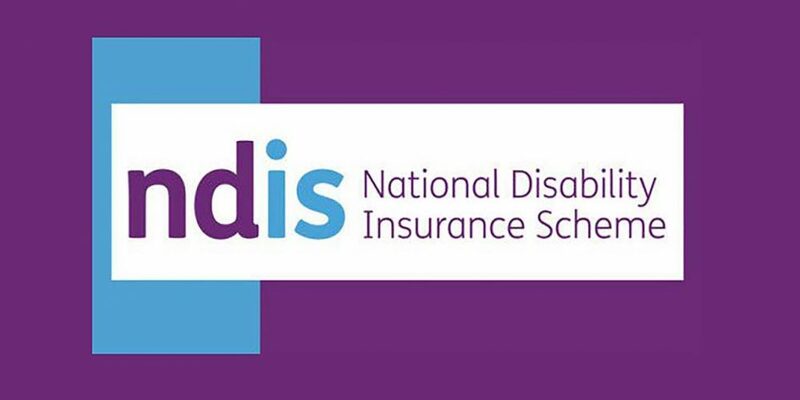 The NDIS is now providing support to more than 200,000 Australians.